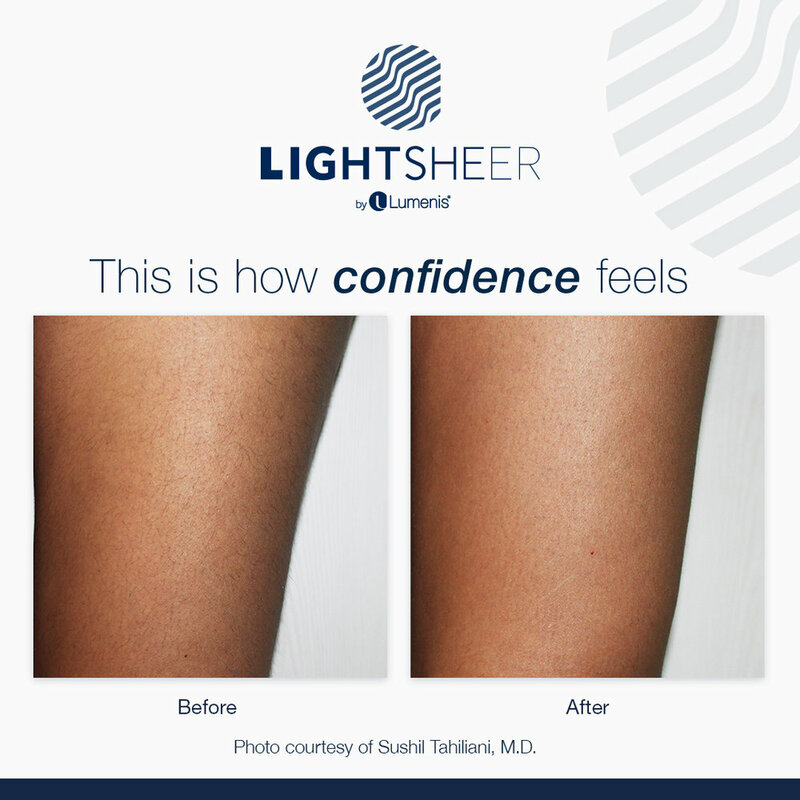 Laser hair removal is a solution for patients looking to remove unwanted hair on most areas of the body. Everyone grows hair everywhere except for a few specific areas including the soles of feet and palms of hands. Hair on the body can vary from very fine light hair to thick, coarse and dark hair. Hair quantity and hair grooming practices vary based on person to person and culture to culture. Laser hair removal is a solution for patients looking to remove unwanted hair on most areas of the body. Androgenetic hormones are the main reason why our bodies grow hair and these hormones control how much hair and where we grow it. Patients with a higher androgen level, like men, causes their bodies to grow more hair. Androgen hormones are determined based on genetics, medications being taken, and any existing hormonal imbalances. Many patients choose to remove hair in different areas based on personal preference. There is no medical reason to remove the hair other than for cosmetic purposes and convenience. For example, many patients shave the underarm areas every few days, therefore it may make sense to reduce the hair permanently with laser in order to save on costs and time of shaving. There are also patients that choose to remove hair because they are experiencing ingrown hairs and they can become very painful. In cases like these, the reason is more for comfort and prevention of complications that come from shaving everyday.